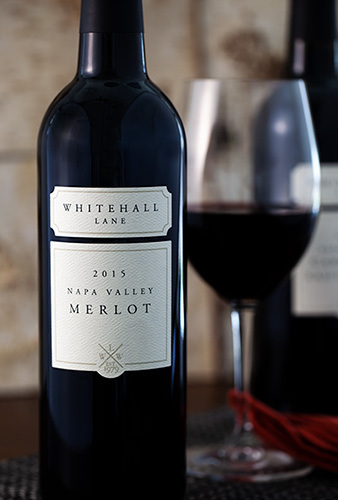 The Leonardini Family invites wine enthusiasts to visit Whitehall Lane Winery and enjoy the excitement of producing world-class wines in a small family environment in a variety of settings. 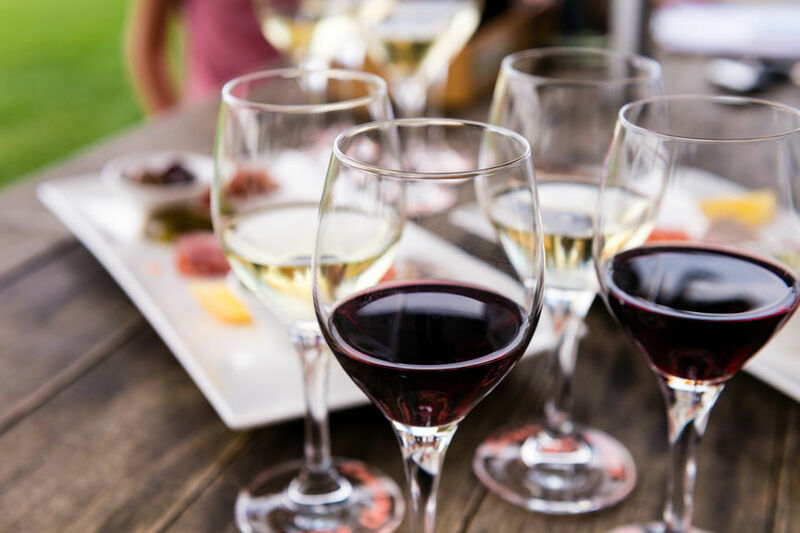 We look forward to making your next event a special wine country occasion. 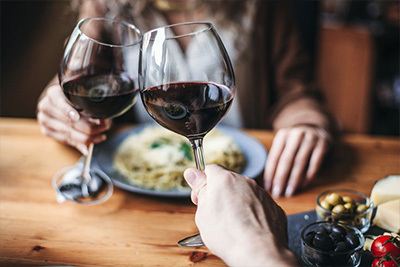 Stroll down a gravel drive behind the modern building that houses Whitehall Lane Winery and you will discover a quaint bungalow-style cottage and garden surrounded by rows and rows of grapevines. 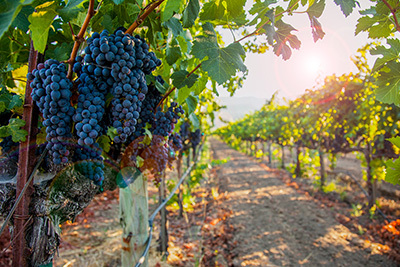 Mature olive and fig trees, rose bushes and freshly planted flowers adorn the garden that is open to vineyards and views of the pine covered Mayacamas Mountains beyond. 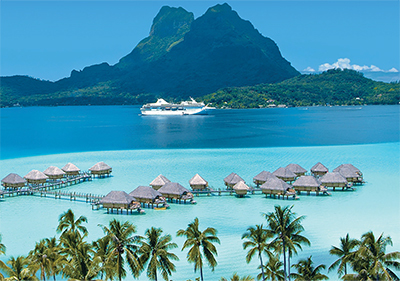 You are sure to be charmed by its bucolic, sunny and thoroughly private ambiance. 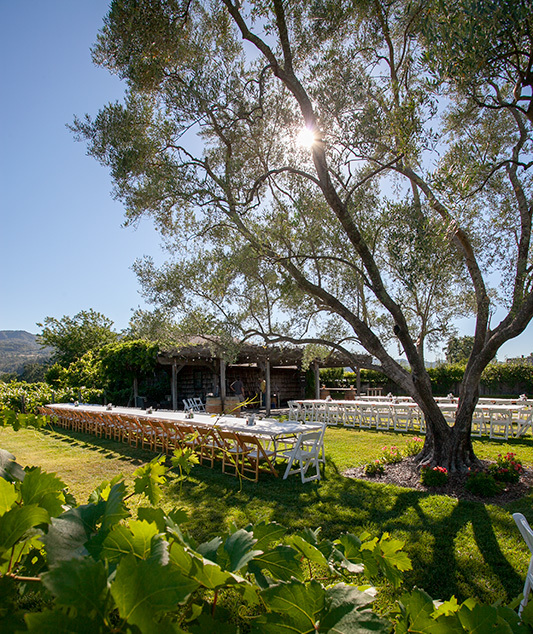 It is an ideal site for an evening wine reception or an afternoon gourmet lunch under the shade of our wisteria arbor. Our Barrel Room is home to French, American and Hungarian oak barrels stacked floor to ceiling and separated by a long aisle running the length of the room. 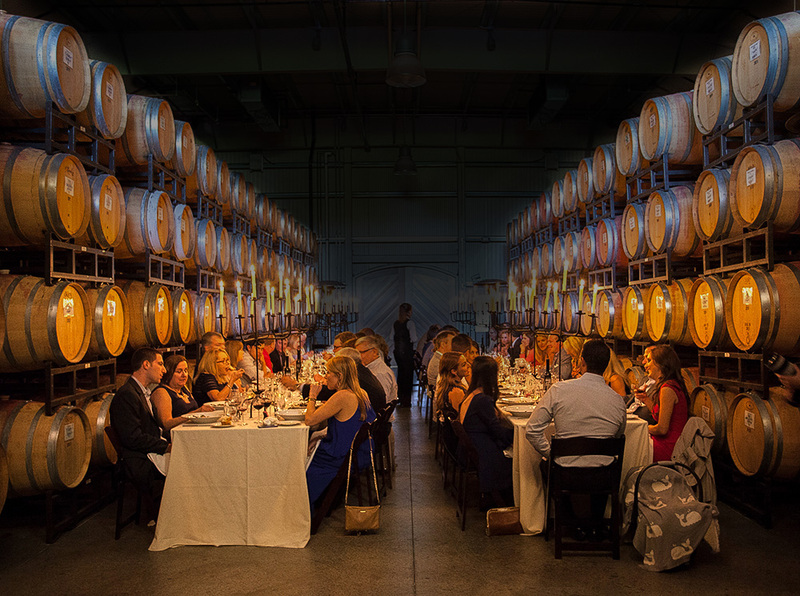 With the aroma of aging wine and a little mood lighting, our Barrel Room provides an elegant site for an evening dinner with all the flair of the Napa Valley. The Leonardini Family invites you to our Club Room above the Barrel Room. 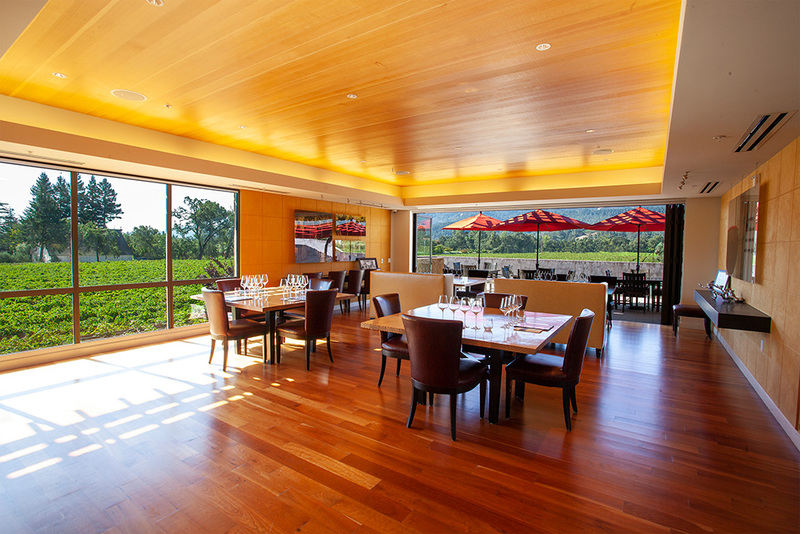 Experience all the ambience of Napa Valley in our Club Room overlooking our Estate Vineyard and aging barrels of wine. 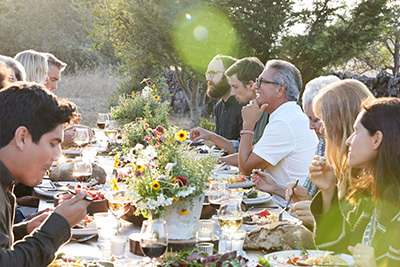 This venue offers spectacular views, indoor and outdoor dining spaces and a commercial kitchen.